The 2018 Freshman Research Initiative (FRI) Conference will take place October 3-5, 2018 at the University of Texas at Austin. The FRI conference is designed to engage and support faculty and administrators who are interested in adapting the FRI educational model at their own institutions. Information about registration, accommodations and a tentative agenda are posted on the conference website. Feel free to contact Jo-anne Holley, Conference Organizer, at jo.holley@utexas.edu with questions. 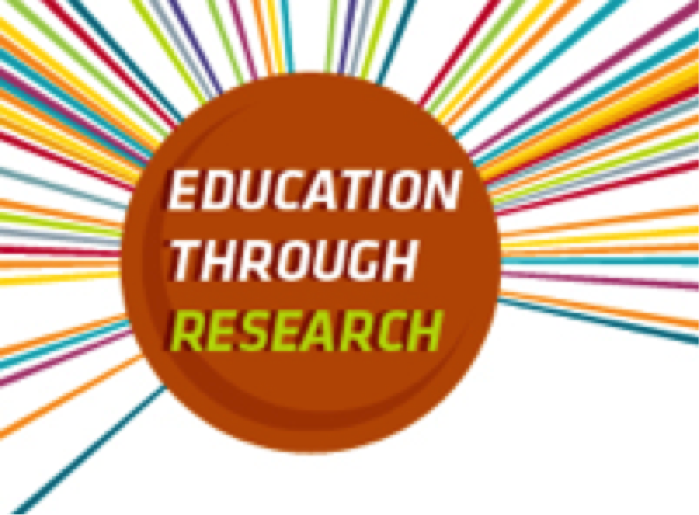 The Freshman Research Initiative (FRI) was launched in 2005 to unite the dual missions of research and teaching at The University of Texas at Austin. FRI involves first-year students as collaborators on original research as an alternative to entry-level laboratory courses. The program is now a national model for transforming undergraduate STEM education by offering undergraduate research experiences to roughly 1,000 new students each year. Participation in FRI improves undergraduates’ chances of graduating and earning a STEM degree (Rodenbusch, Hernandez, Simmons, & Dolan, 2016).